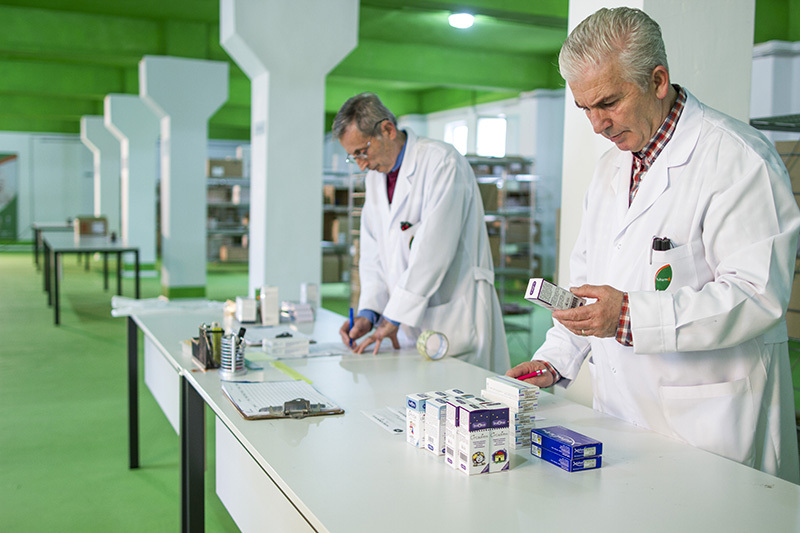 Extensive experience in the pharmaceutical field. 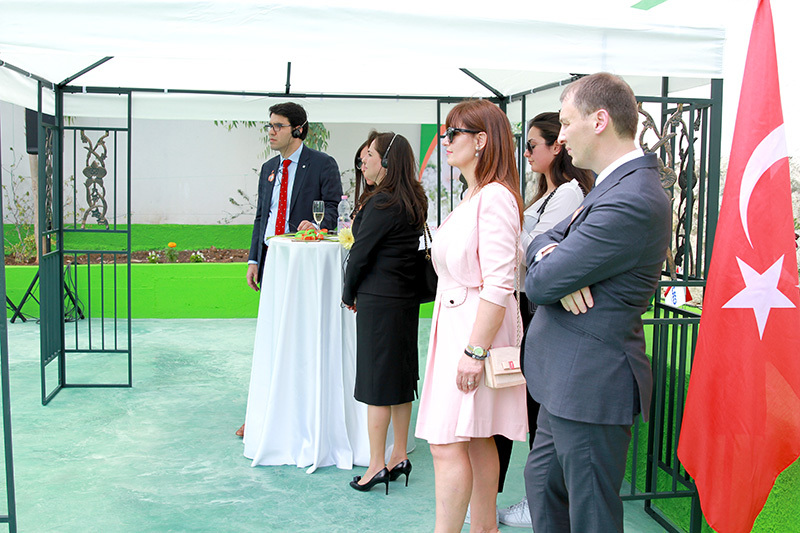 Well prepared, dynamic and highly motivated personnel. 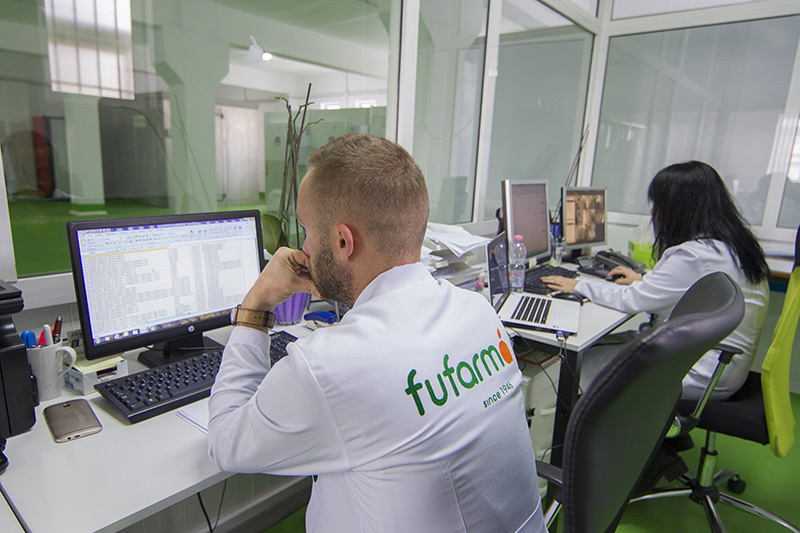 An inspiring and welcoming work environment. 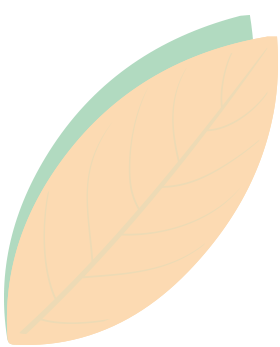 Clear customer care goals and an always-improving customer approach. 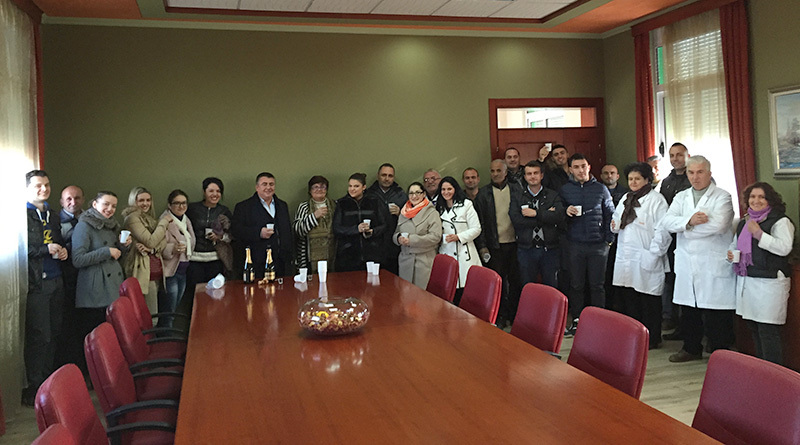 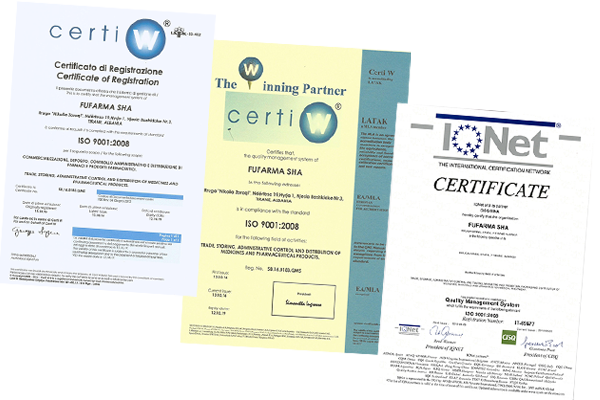 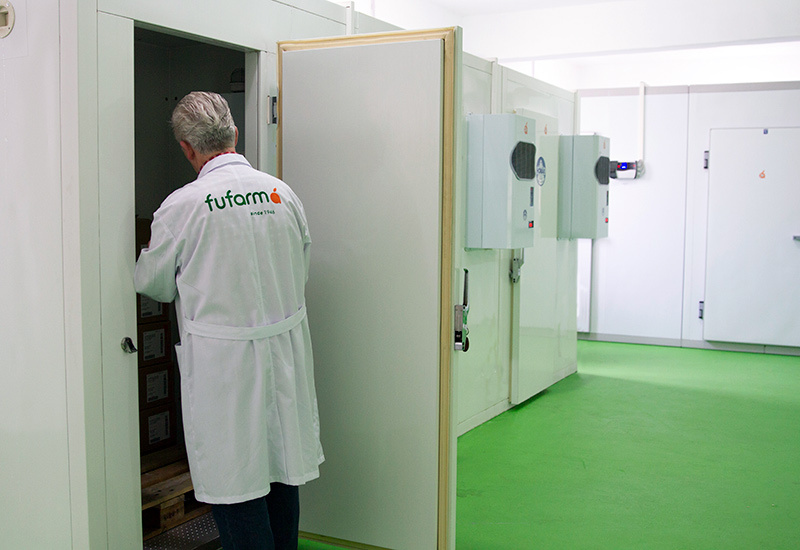 FUFARMA has been the first pharmaceutical enterprise in Albania to obtain the Certificate of the Standard System for the Management of the Quality ISO 9001-2000 / ISO 9001-2008 issued by the Certification Entity of the European Community and keeping its standards certification up to date. 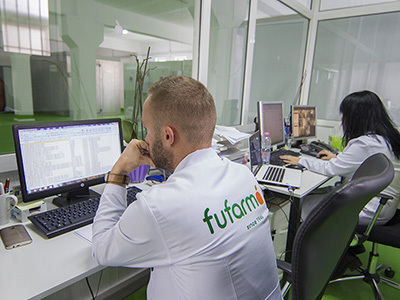 FUFARMA is member of Chamber of Commerce and Industry of Tirana and American Chamber of Commerce. 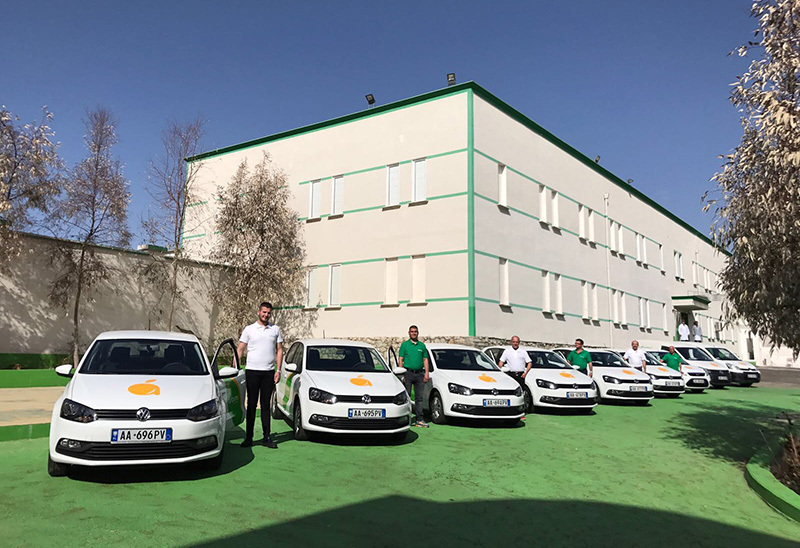 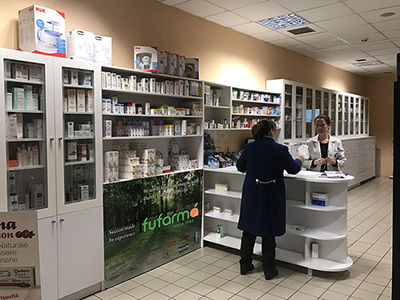 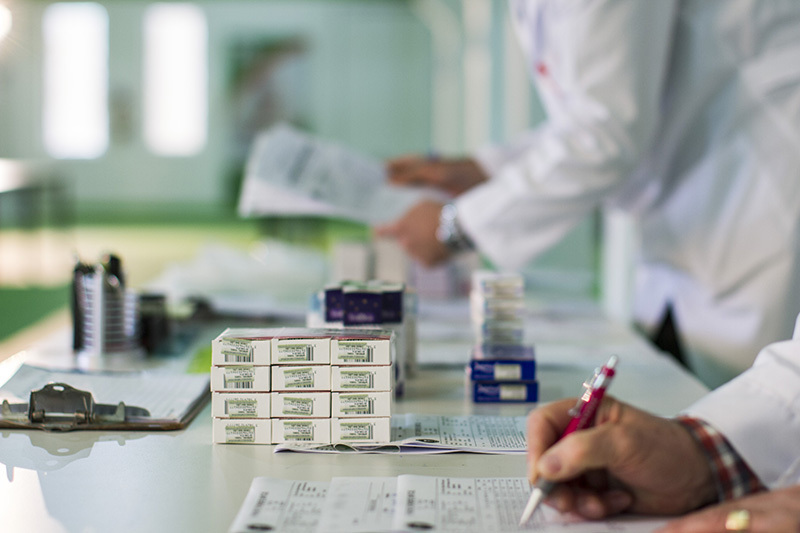 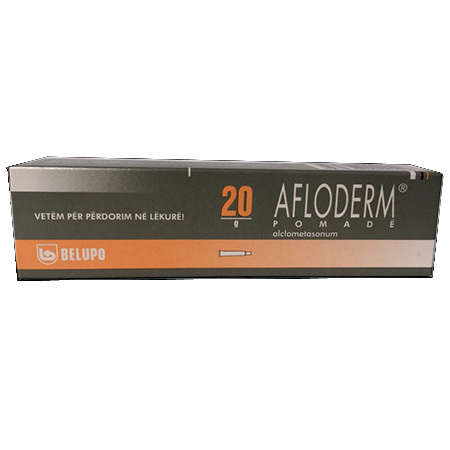 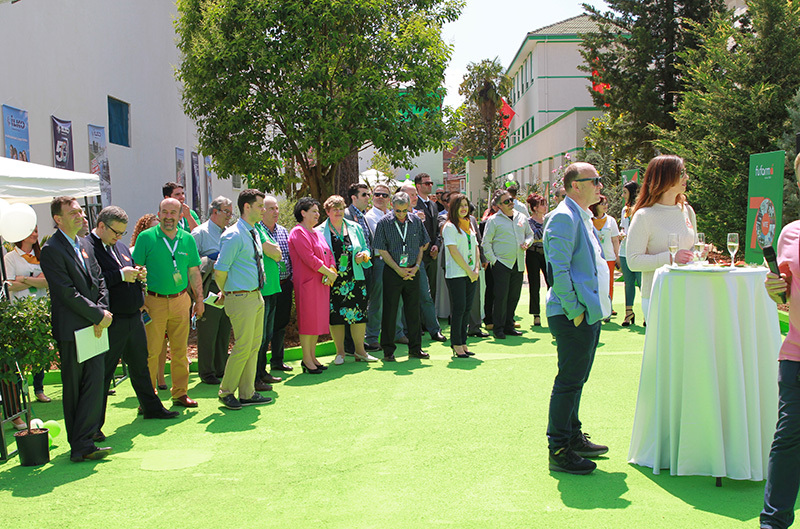 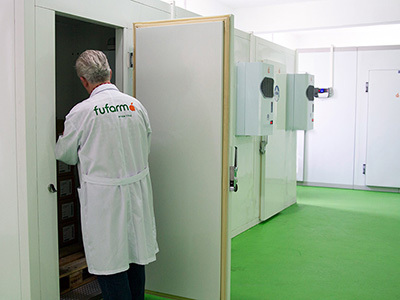 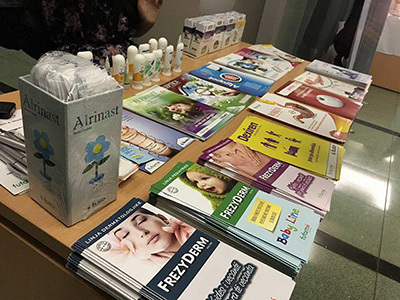 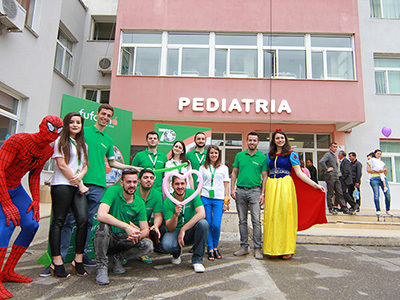 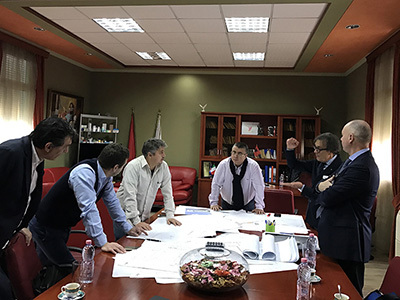 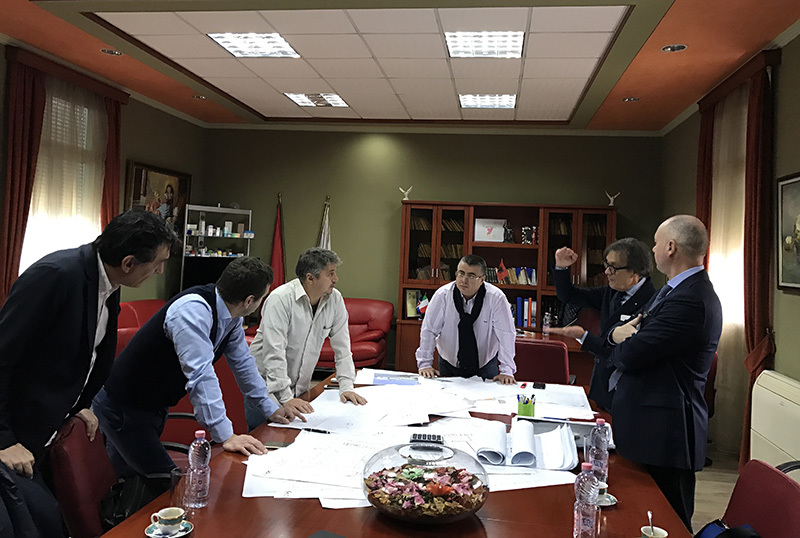 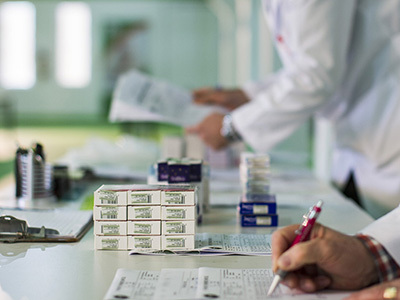 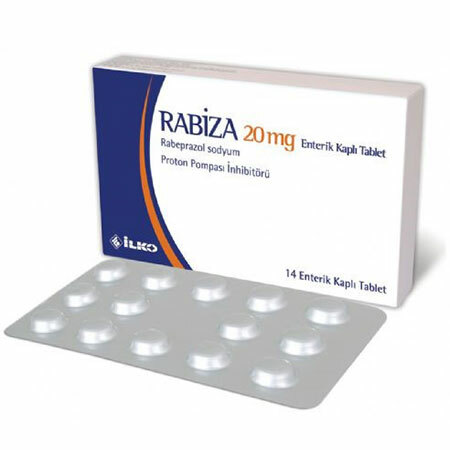 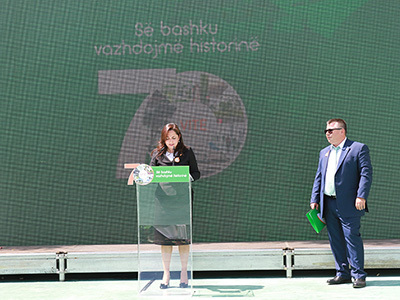 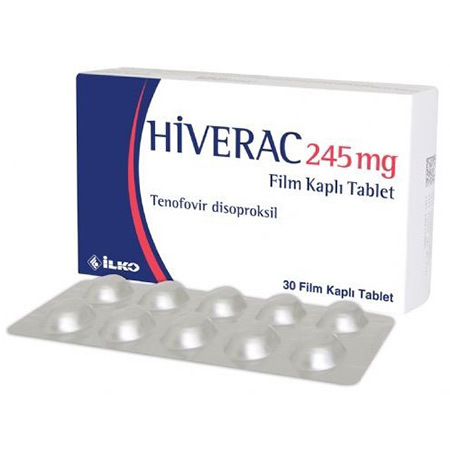 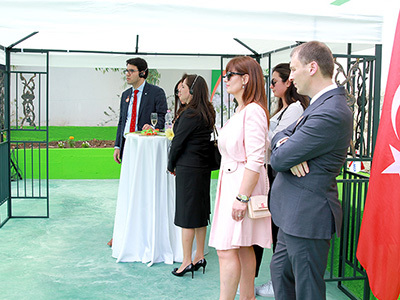 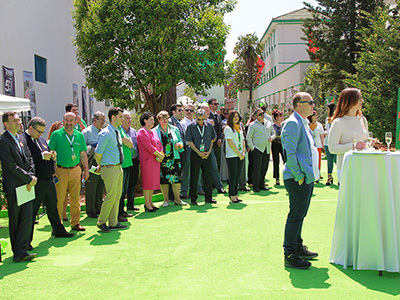 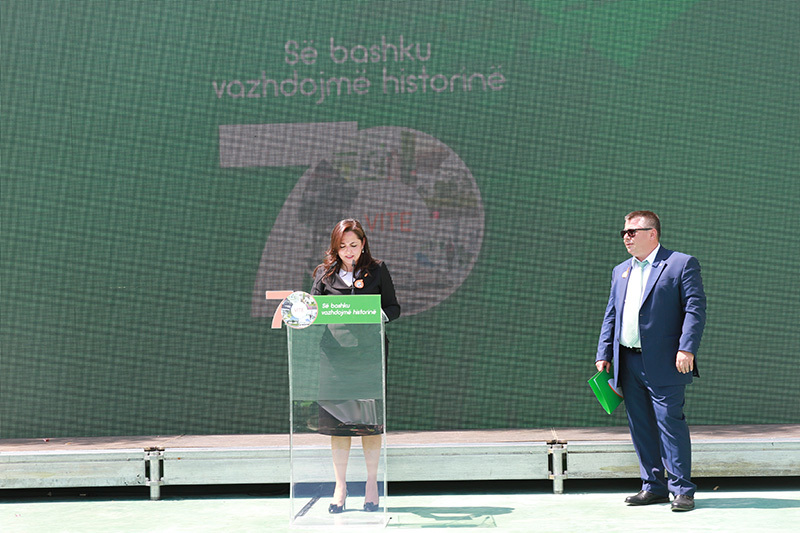 FUFARMA sh.a with headquarter in Tirana, is one of the Albanian leading players in elaboration, distribution of imported and local pharmaceuticals also the supply of medical materials and equipment. 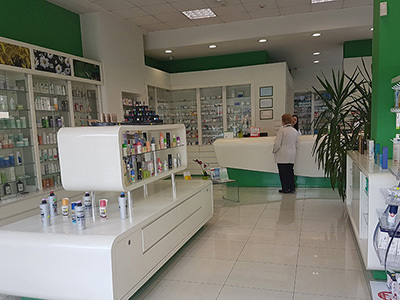 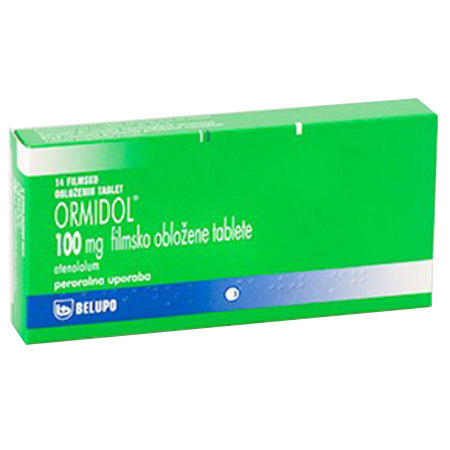 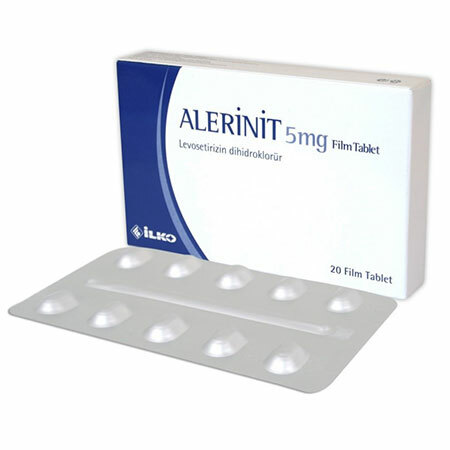 It has enjoyed the exclusivity for storage, supervision, supply of medical materials and medicaments for all hospitals of Albania and the right of distribution for all medicaments of bids by the Ministry of Health for the health institutions. 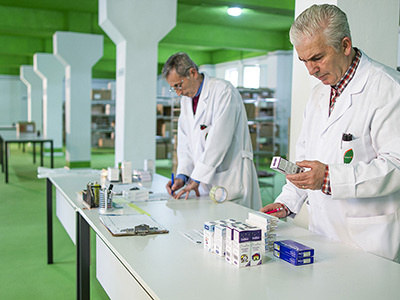 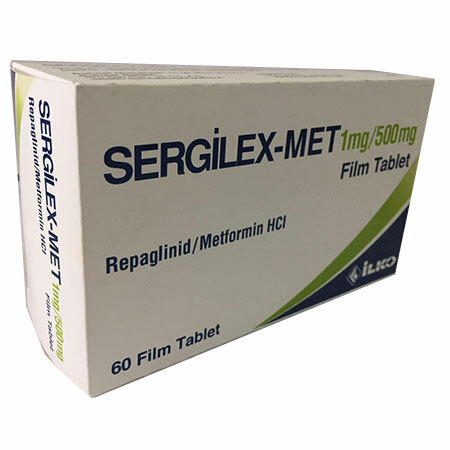 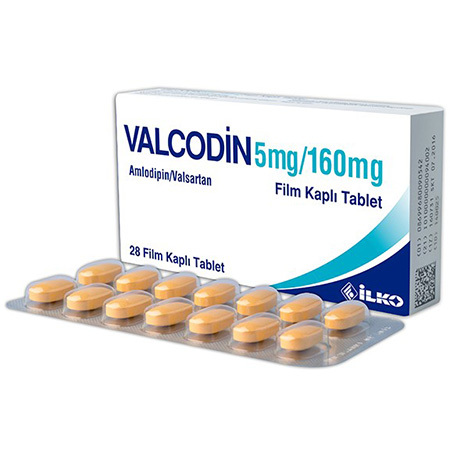 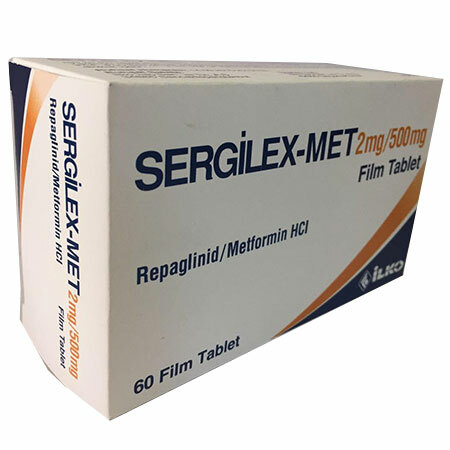 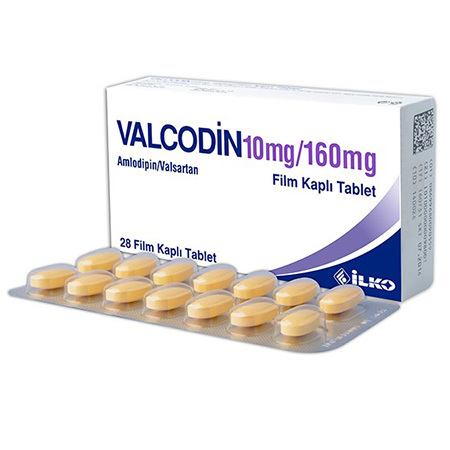 The company has previously shown extensive distribution capacity for drugs and health products, handling huge volumes of works. 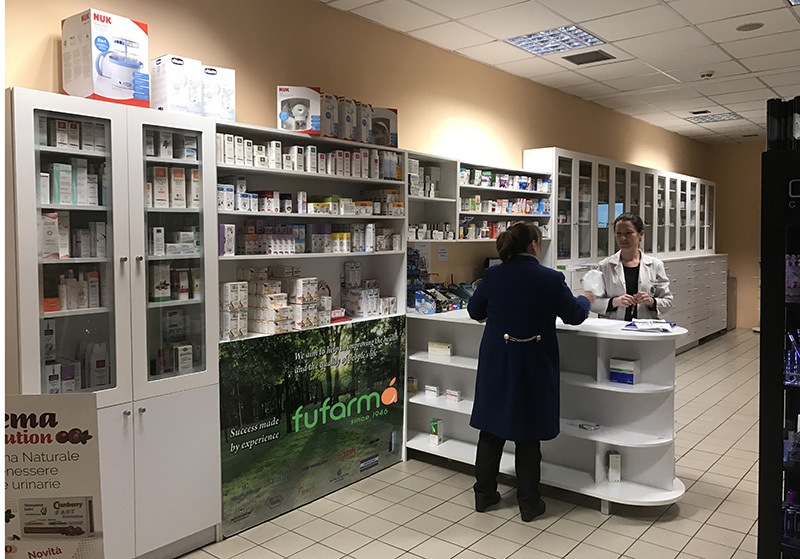 FUFARMA performs straight accurate services to the patient all over its network of twelve pharmacies including the pharmacies in ownership and those in co-ownership. 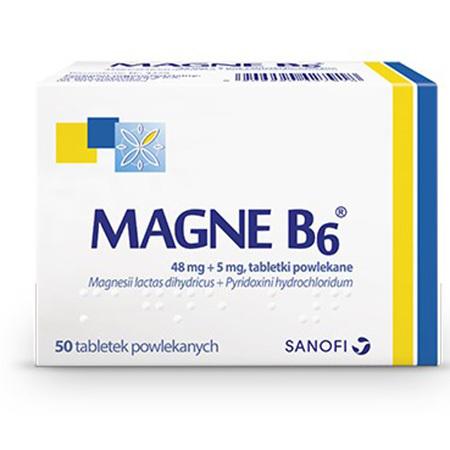 Magne B6 përmban 470mg Magnez dhe 5mg Pyridoxine Hydrochloride. 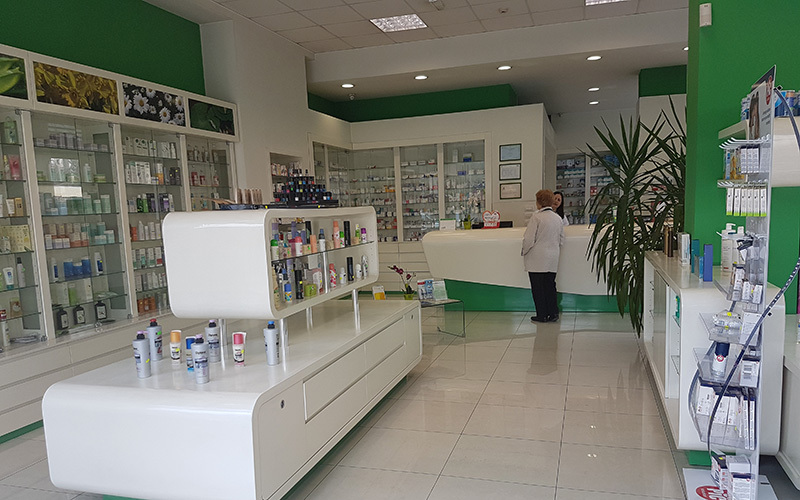 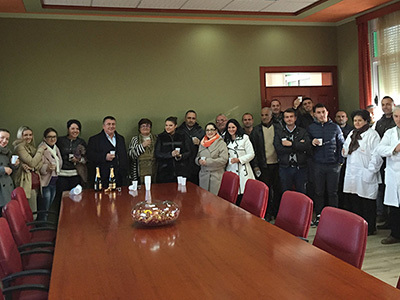 Ky produkt përdoret sipas rekomandimit të mjekut për trajtimin e mungesës së Magnesiumit dhe në të gjitha ato patologji kur mjekut i volit një marrje e shtuar e këtij minerali. 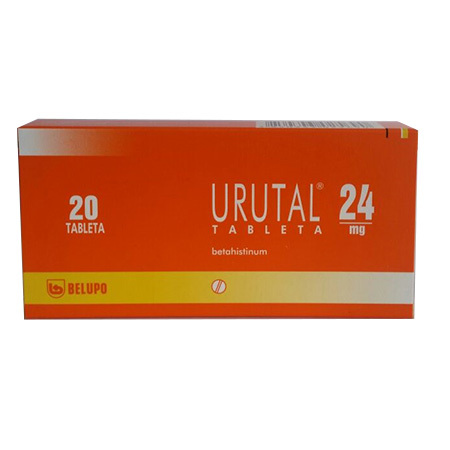 "Always laugh when you can, it is cheap medicine"